It is absurd how gleeful I am about this for no real reason. 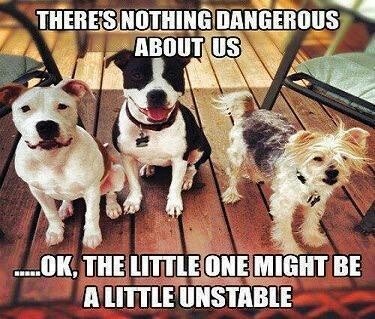 Nothing further to add, just wanted to say we’re now officially up in here as the official source of small dog syndrome-ness on the interwebs. Carry on.